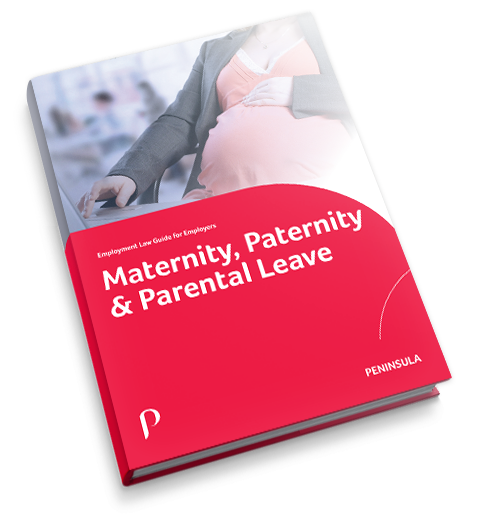 What length of service must an employee have in order to take shared parental leave? 26 weeks, counted back from the 15th week before the expected date of childbirth. 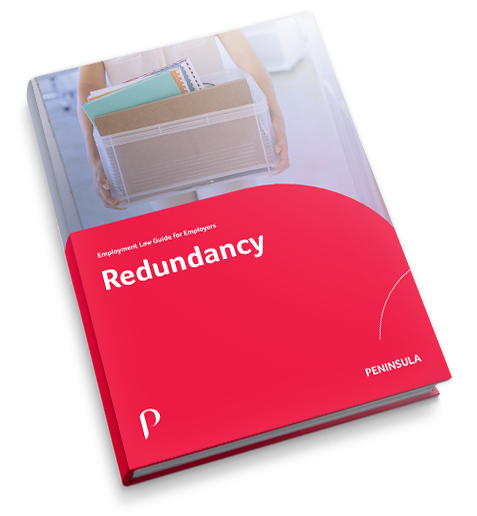 Can an employer automatically change employees’ terms whenever they like? Not generally, no. 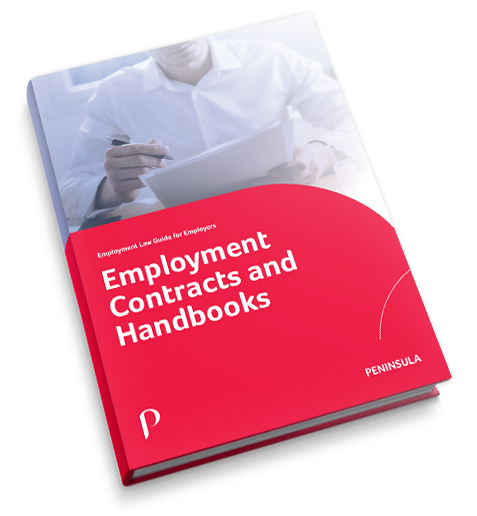 Contractual terms are legally binding once agreed and therefore cannot be changed unless both parties agree to the change. An exception to this is if the law requires a change to contractual terms. What is the current weekly rate of statutory maternity/adoption pay? 90% of average weekly earnings for the first 6 weeks, then £145.18 or 90% of average weekly earnings (whichever is lower) for the remaining 33 weeks.